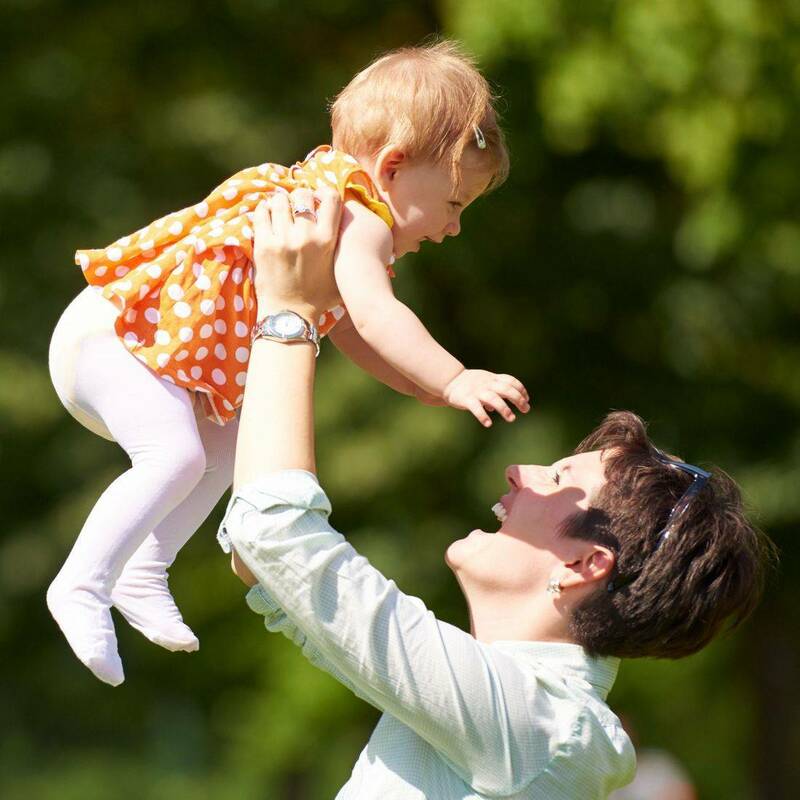 More than 2,500 babysitters reserved for satisfied clients! Reliable, experienced, screened childcare providers! are refreshed to pour into their children. Relax with a massage & spa time! This has been the best babysitting planning EVER, thank you!! Thanks so much! You have great organization and service and I really appreciate knowing that you have such qualified sitters. Thank you! I felt very comfortable leaving my sweet babies in your sitters' hands. They were great! I think your Sitter Service is extremely well run, organized, dependable and high quality. I started using it a few years ago and have returned a handful of times. I think all the online booking is very convenient as well! I appreciate how you can have confidence knowing that the people you hire have been background checked and are going to take great care of my kids - wonderful piece of mind! I would highly recommend Sitter Service to anyone in the Winter Park area! (We) had a great experience! I have recommended your services to other moms in Denver since we have been home.